Drew and James cover some of the previous events of the week, as well as what is coming for the week of January 25th. 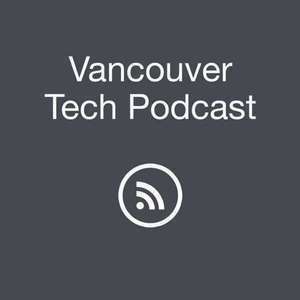 The second part of the show, is an interview with Gillian Vrooman, the President Of Open Data BC. Gillian is the Director of Communications and Engagement at College of Pharmacists of BC, as well as the President of the Open Data Society of BC. 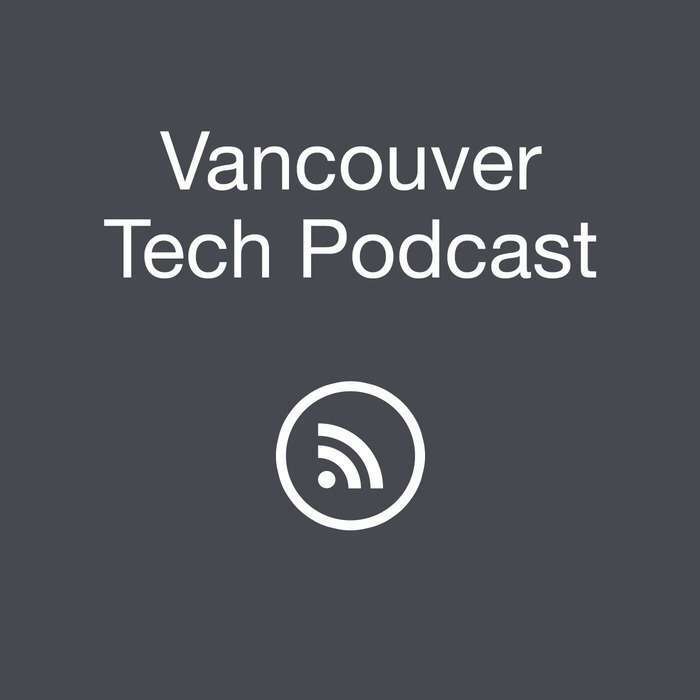 We cover a lot of topics from health care communication, open data in government, hurdles for companies looking to open their data, as well as the status of open data in Vancouver, BC, and the rest of Canada. Random Ramblings on Software Engineering.